A hundred years after catastrophic shifts in tectonic plates caused most of its area to submerge, Japan now thrives as a maritime nation. 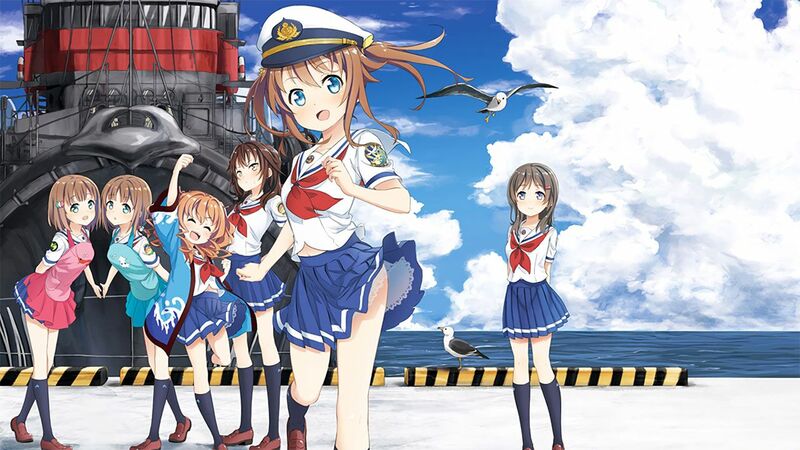 High functioning cities line the coasts of Japan, and well developed sea routes are defended by specialized naval ships. The marine industry is flourishing, and young girls are eager to join the Blue Mermaids—highly skilled women who devote their lives to protecting the seas. 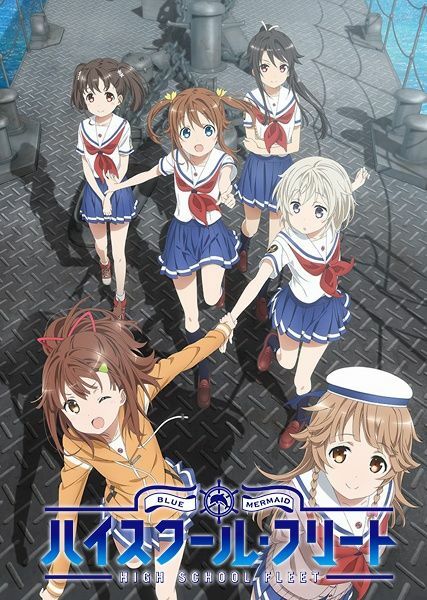 High School Fleet follows the Harakaze's valiant crew as they navigate treacherous waters and other obstacles on their quest to become fully fledged Blue Mermaids.